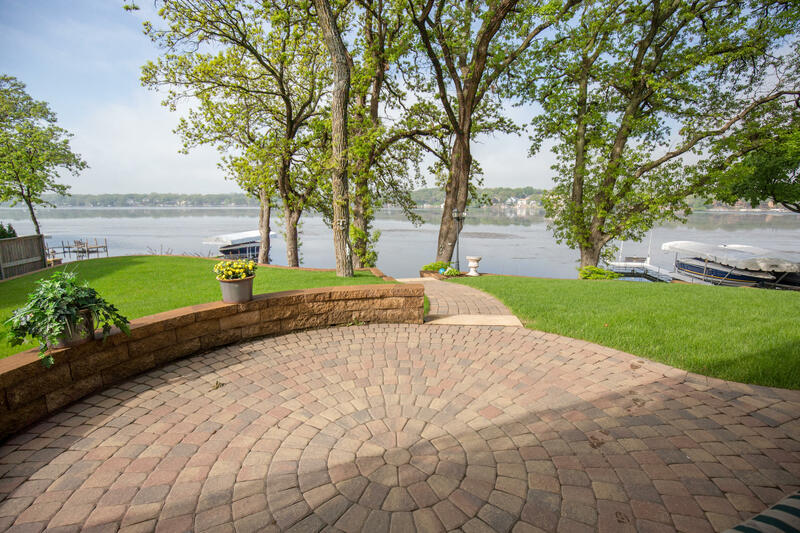 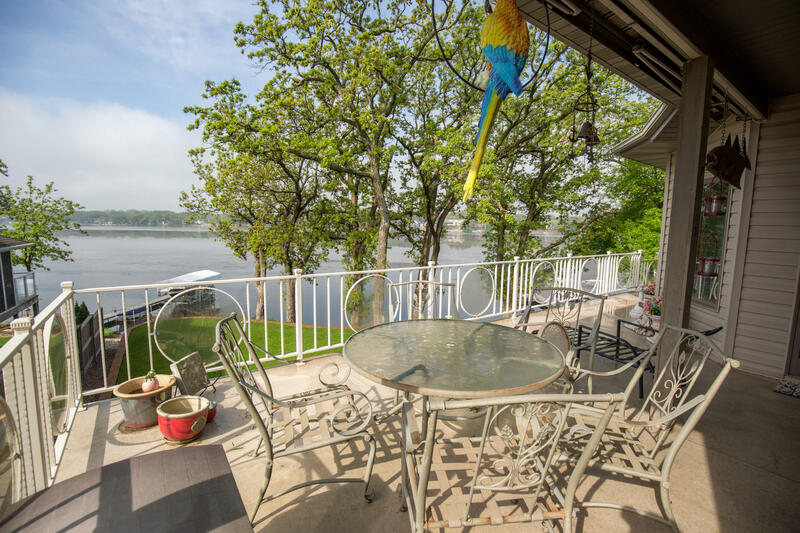 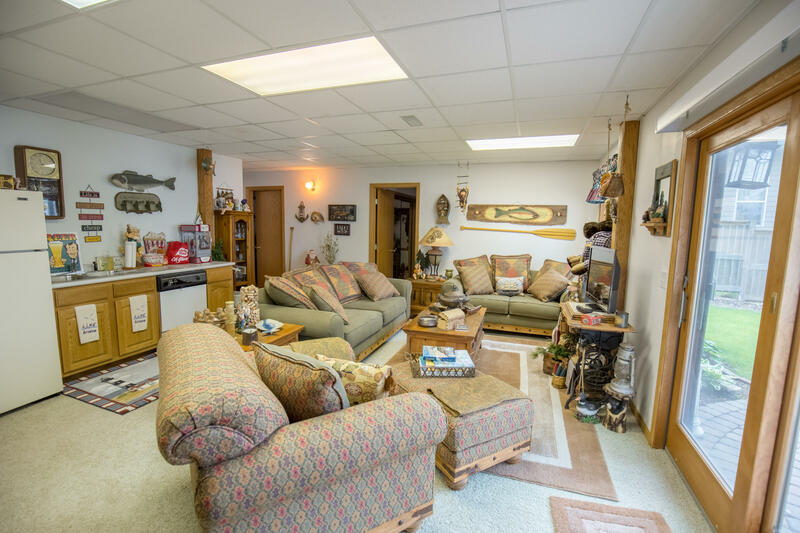 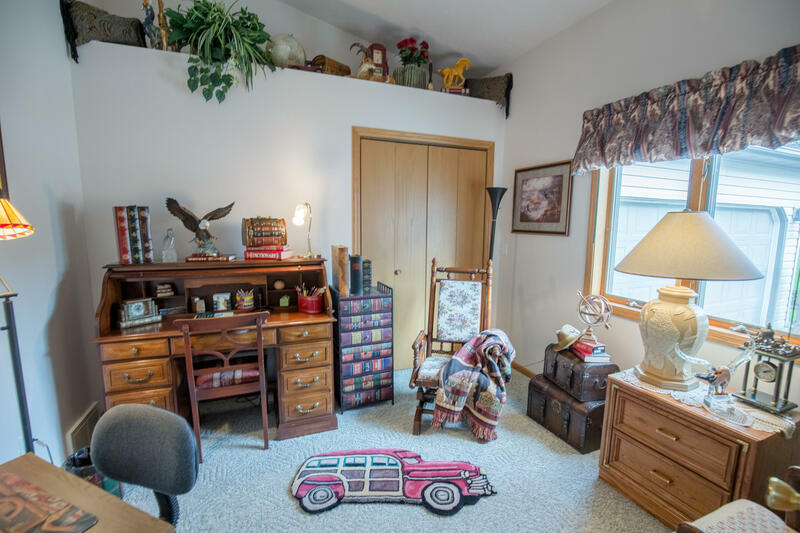 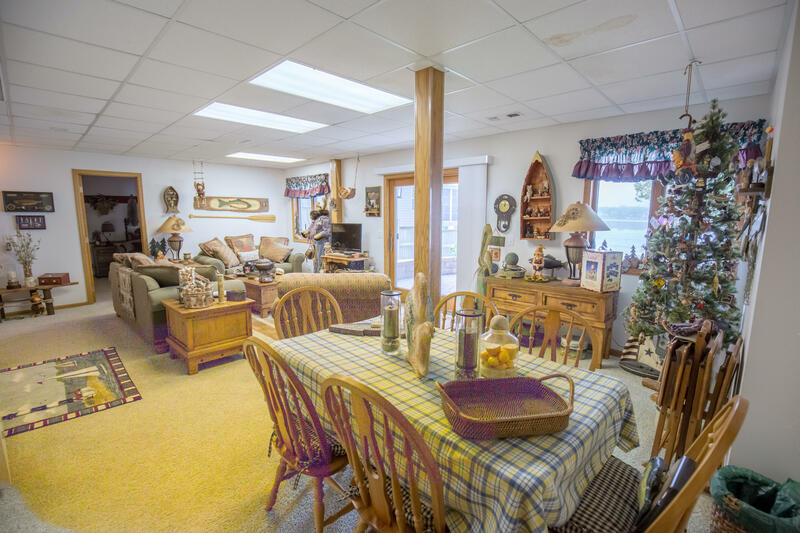 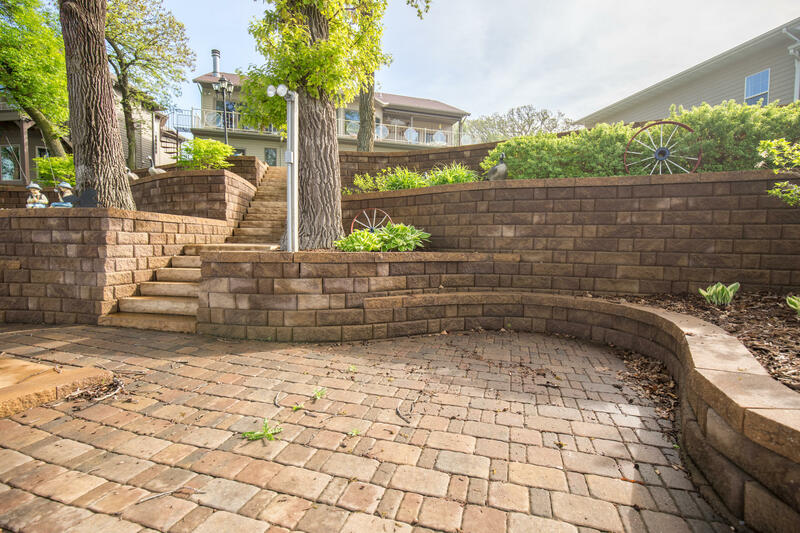 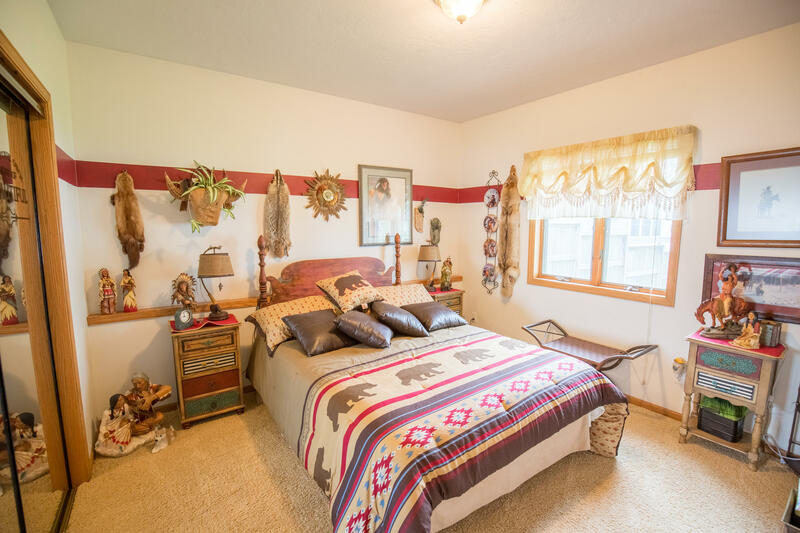 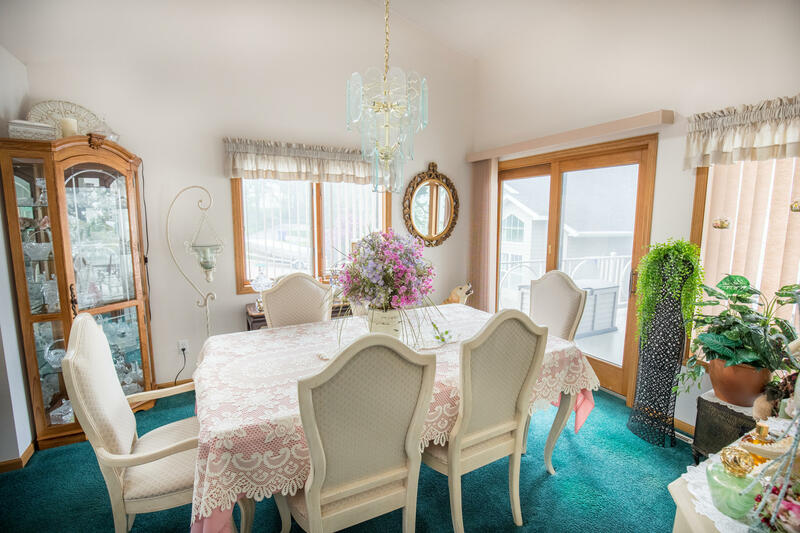 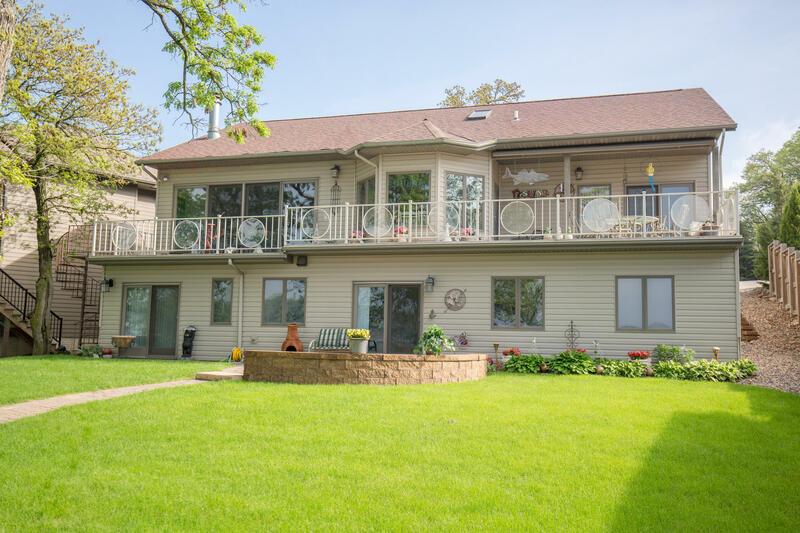 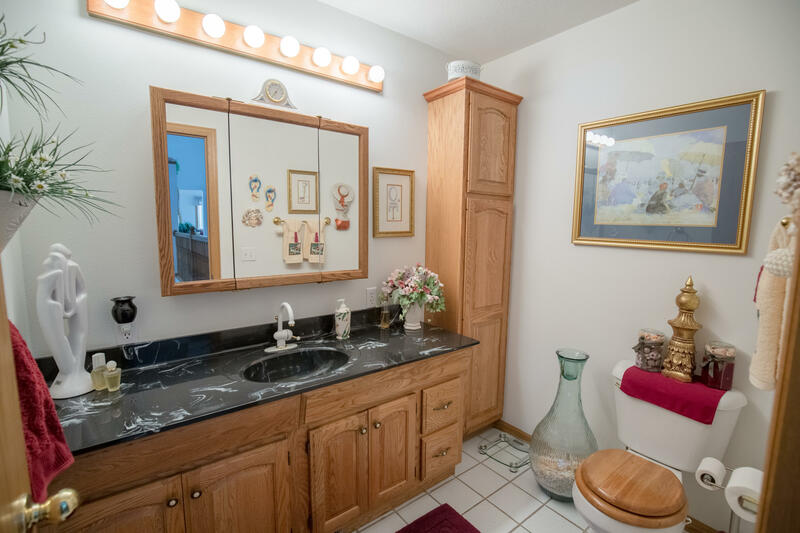 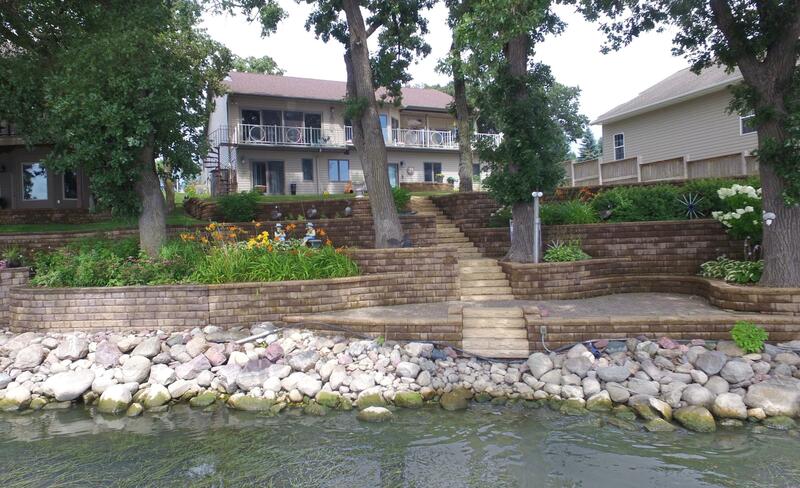 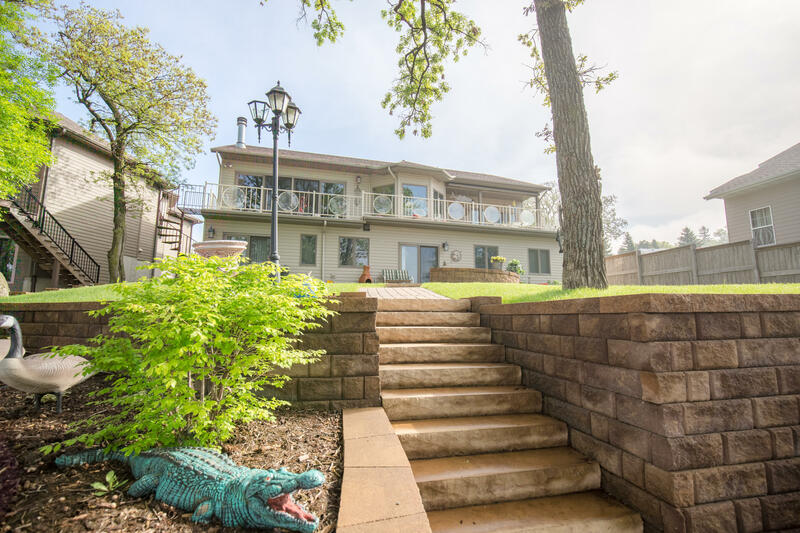 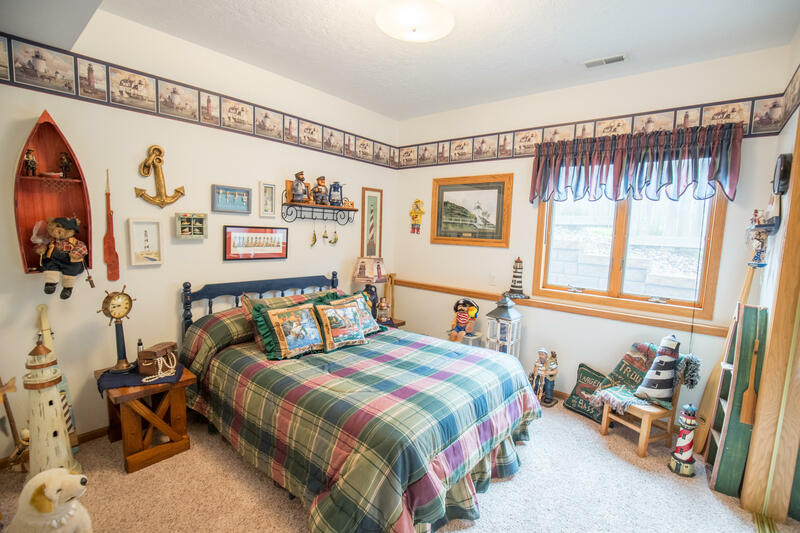 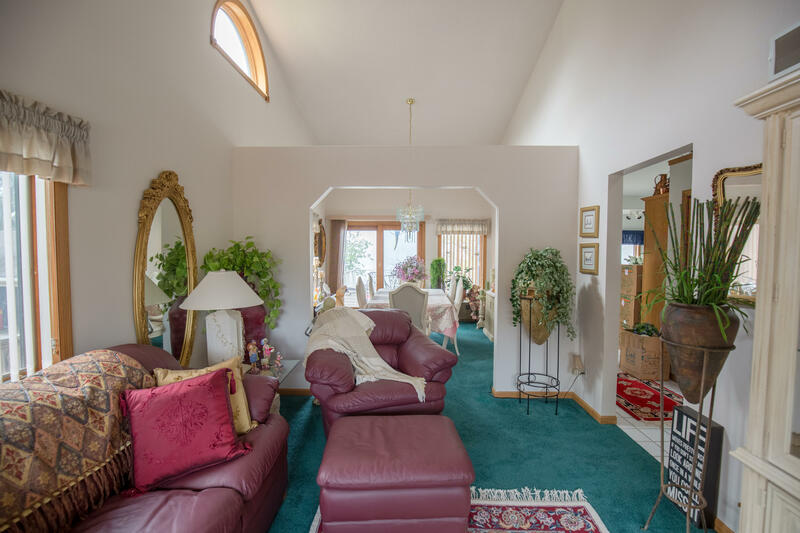 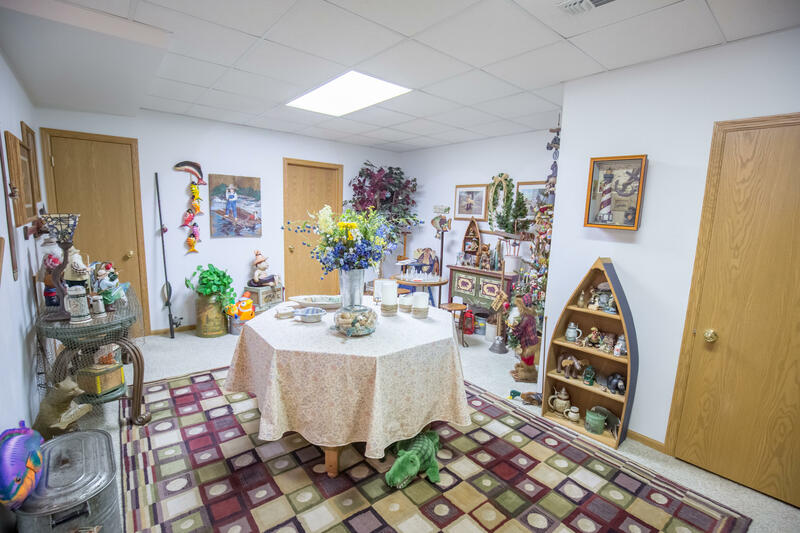 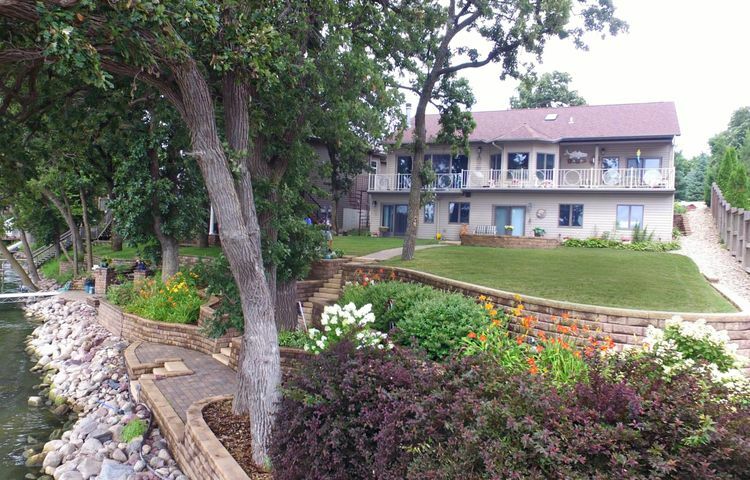 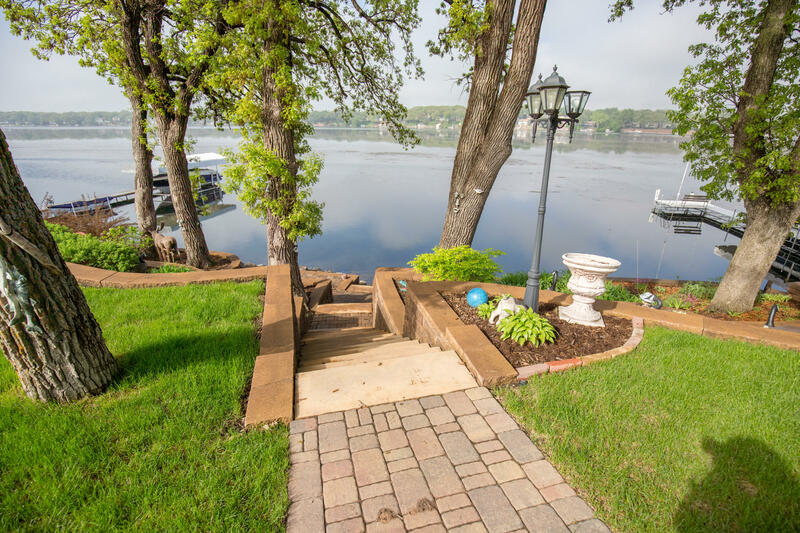 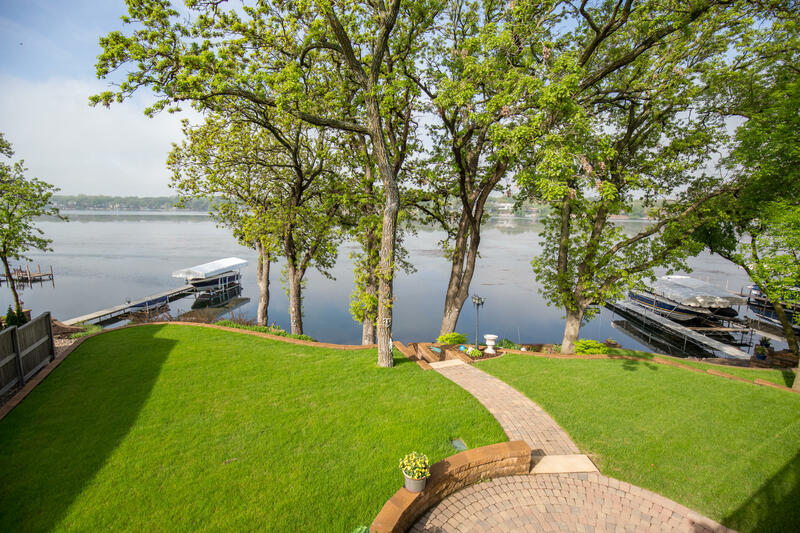 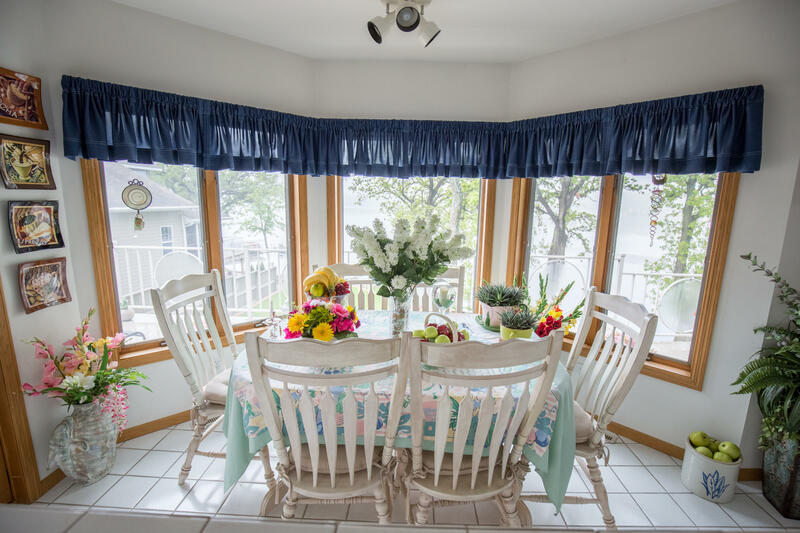 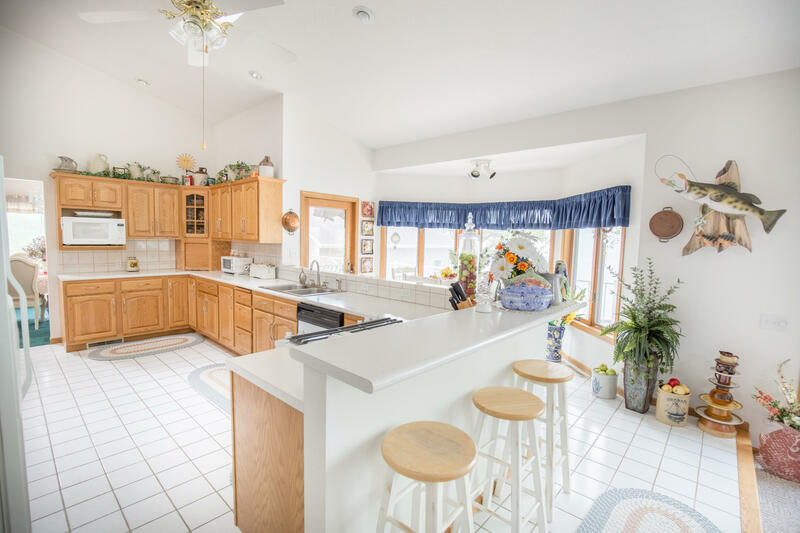 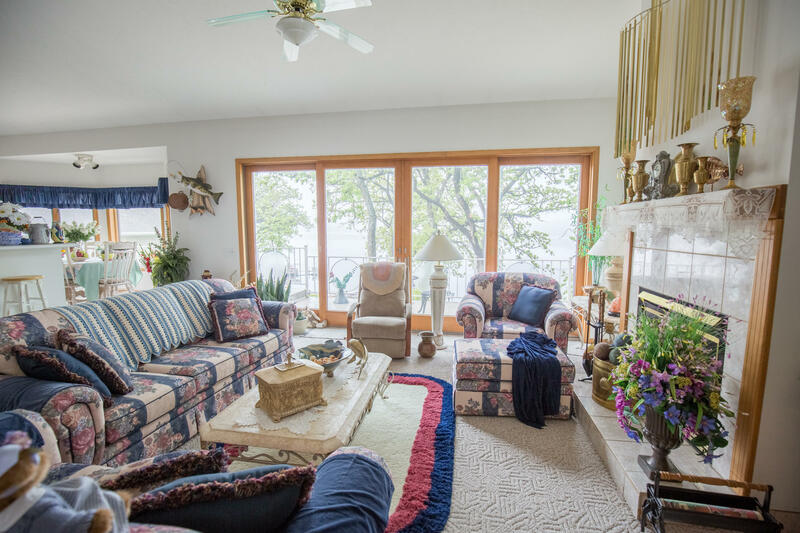 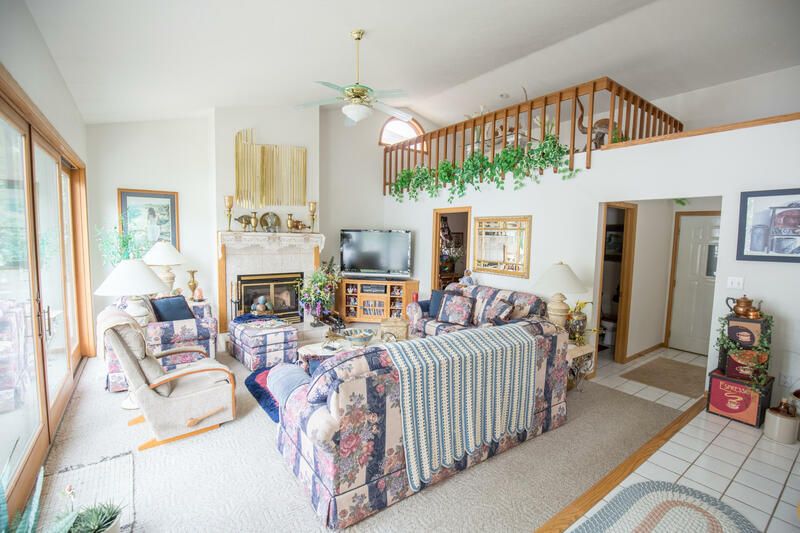 Enjoy the lake life with this fantastic home situated on 77 feet of East Lake Okoboji with absolutely stunning landscaping. 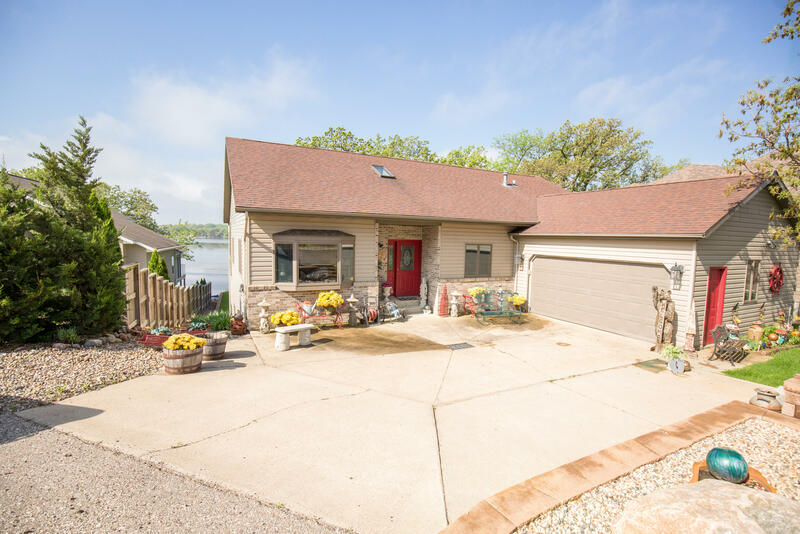 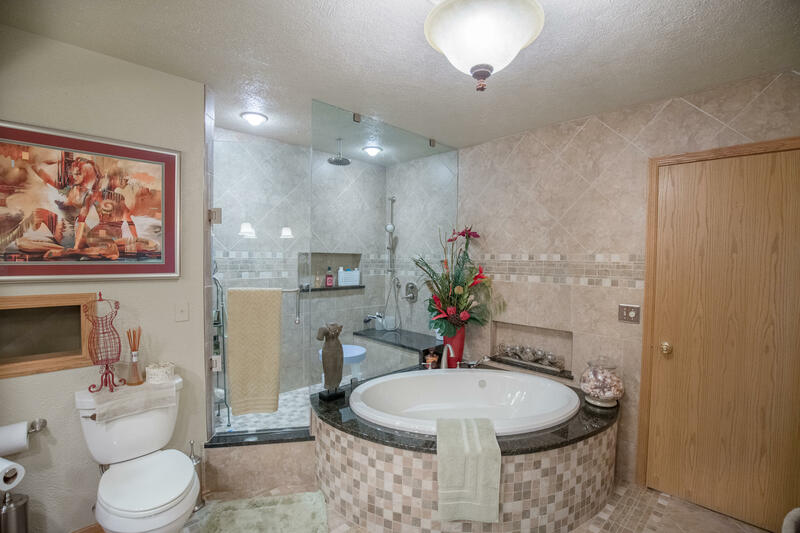 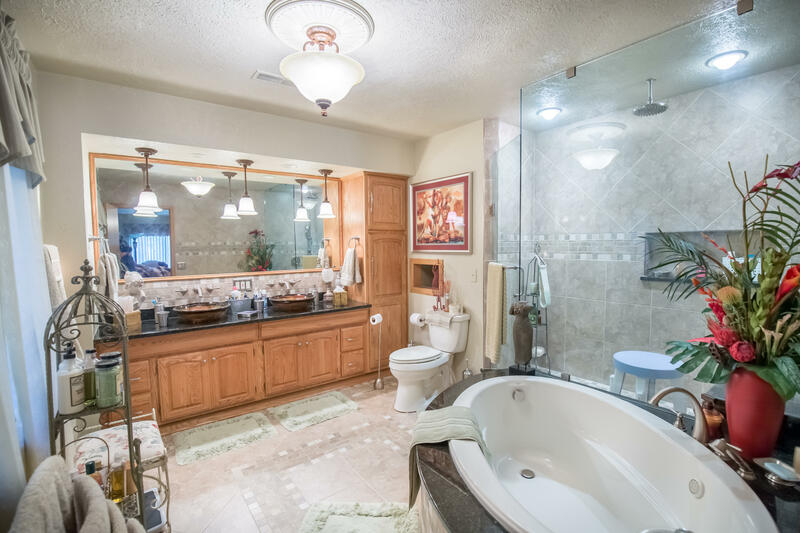 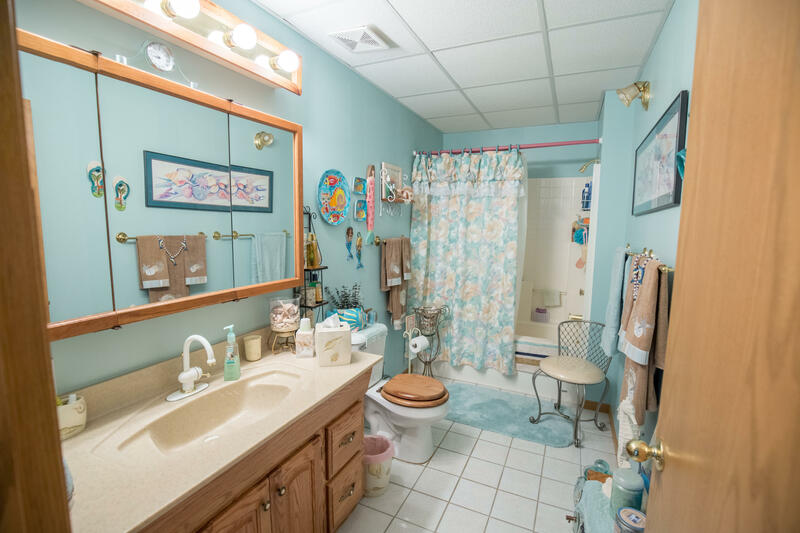 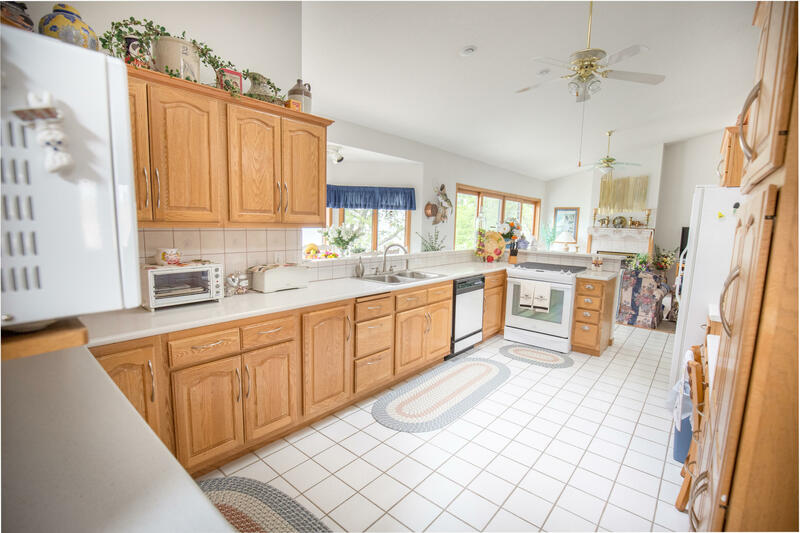 This 5 bed 3 bath home would make the perfect lake home for any size family. 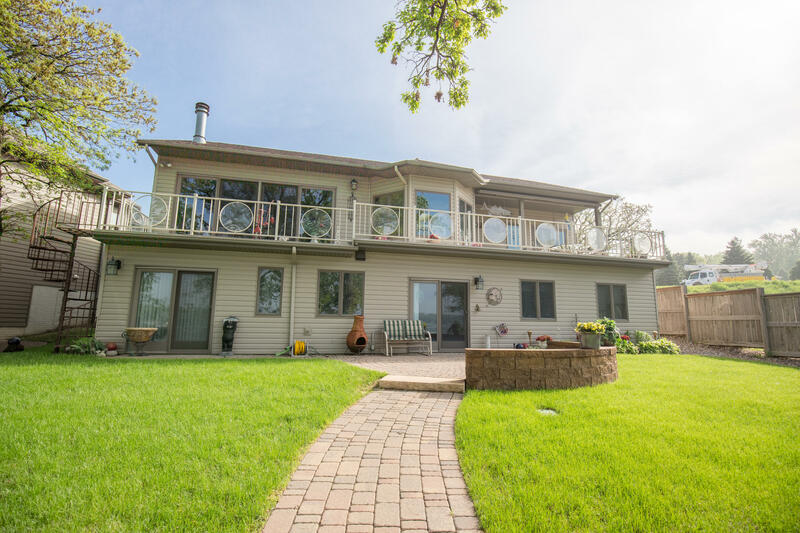 Have a drink on the upstairs patio under your powered awning as you take in the magnificent views and sunsets. 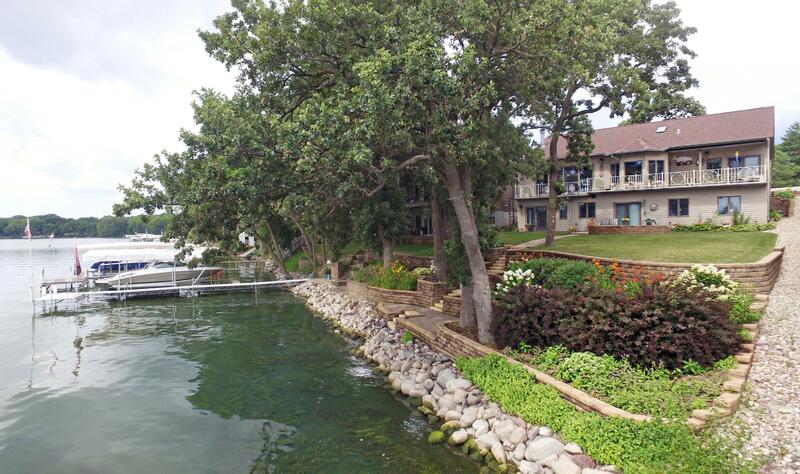 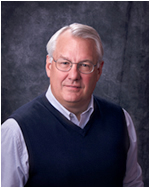 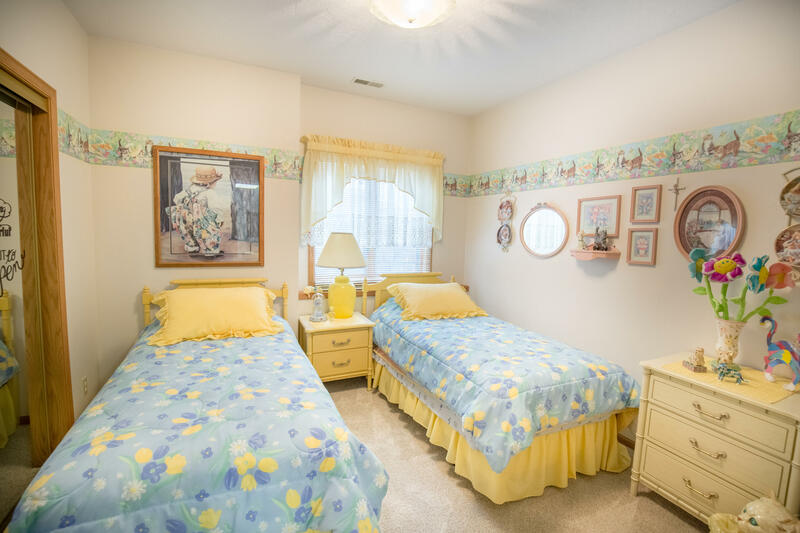 Here is your chance to start living life on the lake!